Nick Chaballa of Bridewater,NJ won the 2018 Division 10 Championship and wins the AOY title for the second consecutive year. The two day Championship was split between Greenwood Lake and Lake Hopatcong. Chaballa ended up weighing in 10-bass with a total weight of 23.02 pounds. Chaballa, again found his fish using Riot soft plastics in deep grass. Nick collected a check for $802.00 for the win. 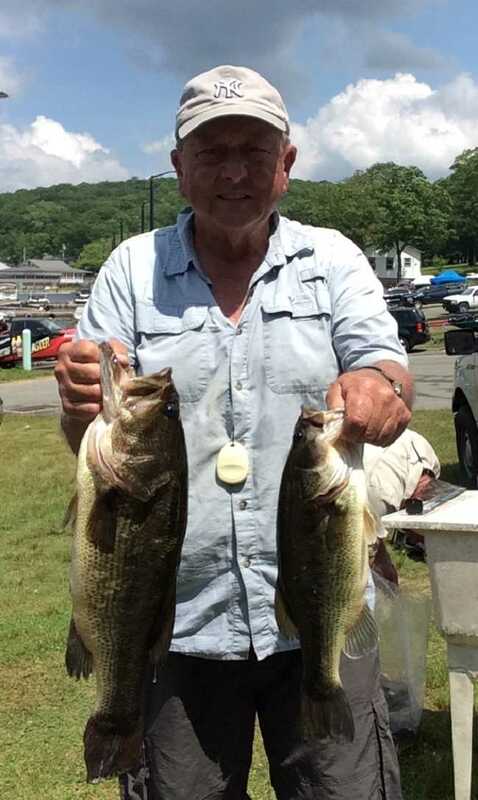 Wally Peer won the American Fishing Tour New Jersey Division 10 tournament held on 07/29/2018 at Lake Hopatcong. Division 10 was running out of Lee’s Park Marina in Mt. Arlington, NJ. 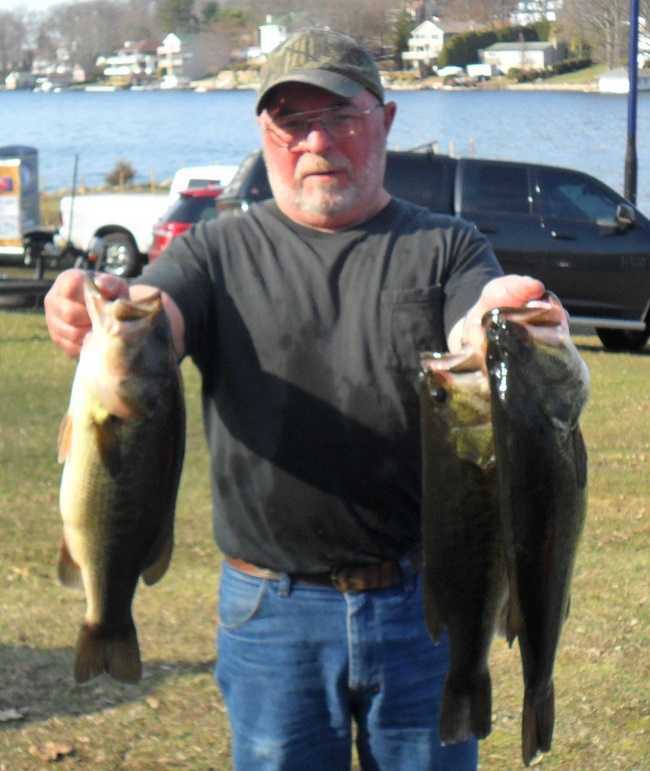 Peer of Succasunna, NJ caught 5-bass weighing 12.11-pounds. For the victory, Wally took home a check for $543.00. Wally caught his fish using soft plastic in deep weeds. Peer also collected and additional $100 for the Big Fish side pot with a 4.36-pound Large Mouth. 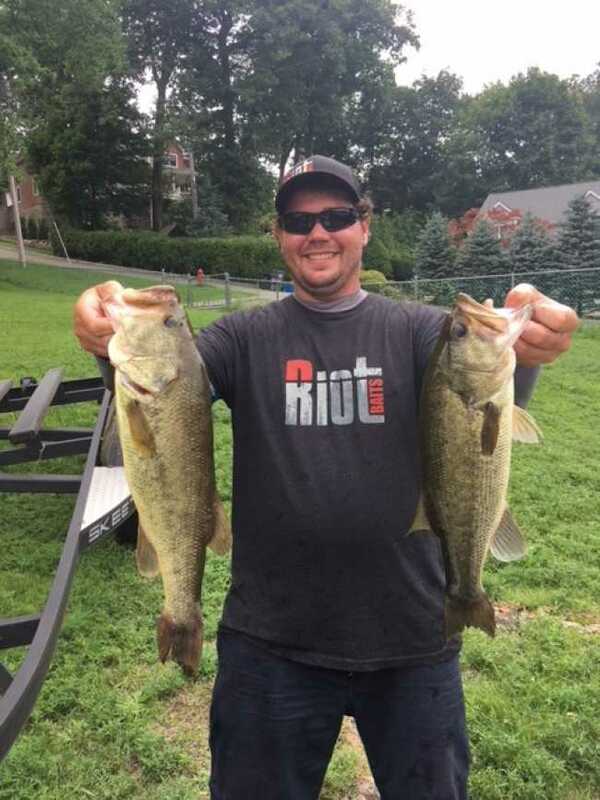 Bryan Mantie won the American Fishing Tour New Jersey Division 10 tournament held on 07/21/2018 at Greenwood Lake. Division 10 was running out of Smallcraft Marina in Hewitt, NJ. 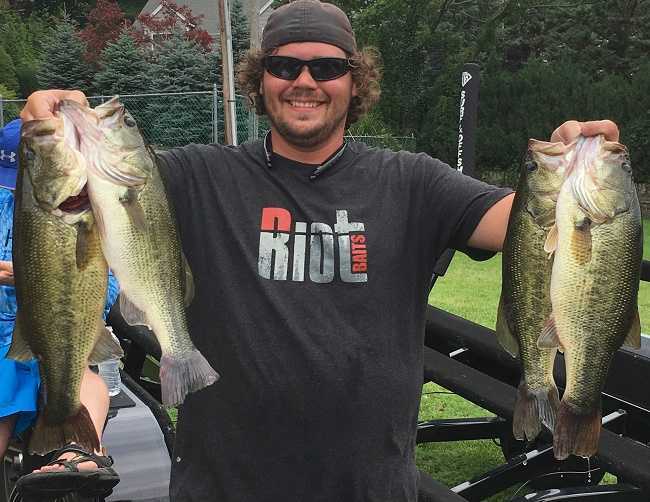 Mantie of Branchburg, NJ caught 5-bass weighing 8.82-pounds. For the victory, Bryan took home a check for $478.00. Bryan caught most of his fish using soft plastic in deeper water. 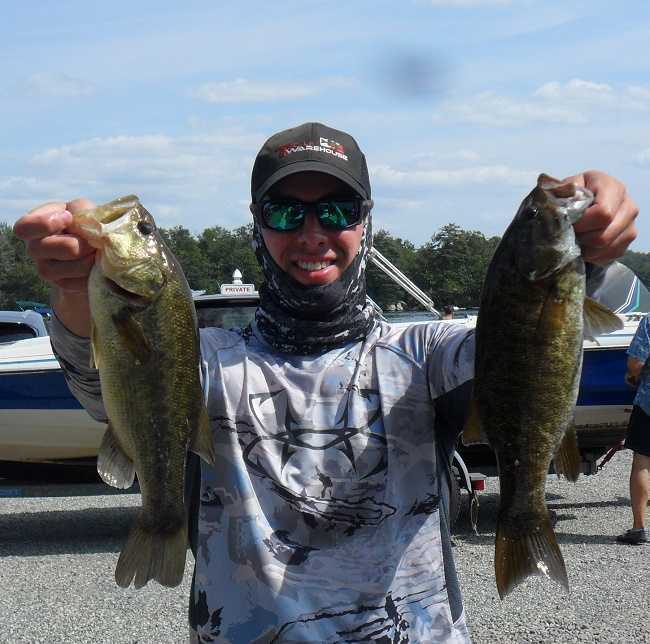 Nick Chaballa won the American Fishing Tour New Jersey Division 10 tournament held on 07/7/2018 at Lake Hopatcong. Division 10 was running out of Lee’s Park Marina in MT. Arlington, NJ. Chaballa of Bridgewater, NJ caught 5 bass weighing 13.89 pounds. For the victory, Chaballa took home a check for $539.00 Nick caught most of his fish using Riot soft plastics in deep weeds, Drop Shotting. 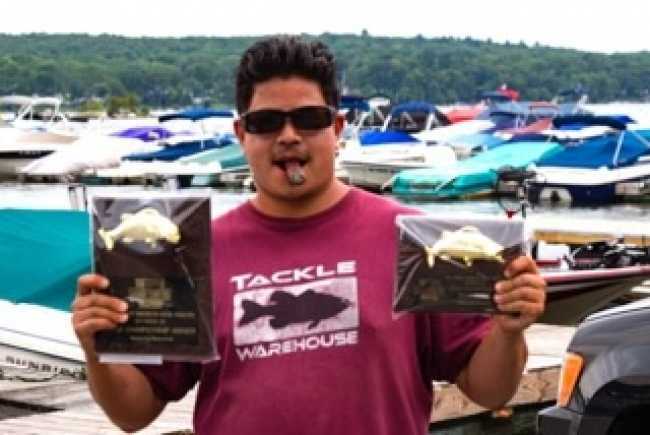 Antonio GO GO GOMEZ won the American Fishing Tour New Jersey Division 10 tournament held on 06/17/2018 at Lake Hopatcong. Division 10 was running out of Lee’s Park Marina in MT. Arlington, NJ. Gomez of Clifton, NJ caught 5 bass weighing 13.67 pounds with a 4.85 -pound kicker Largemouth. For the victory, Gomez took home a check for $522.00. Antonio caught most of his fish using soft plastic in deep weeds, Drop Shotting. The Big Fish was worth an additional $955. 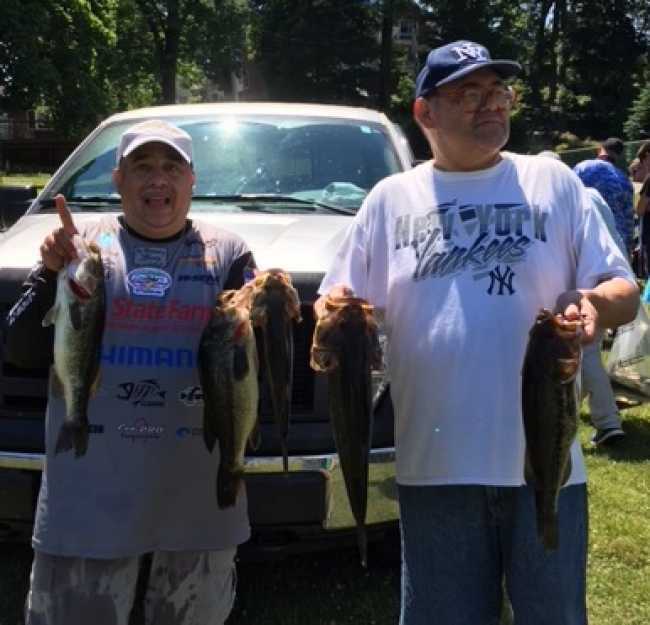 Albert Hudson won the American Fishing Tour New Jersey Division 10 tournament held on 06/25/2017 at Greenwood Lake. Division 10 was running out of Smallcraft Marina in Hewitt, NJ. Hudson of Ringwood, NJ caught 5 bass weighing 12.45 pounds. For the victory, Al took home a check for $313.00. Al caught most of his fish using soft plastic in and around docks. Division 10 was running out of Lees Park Marina near, MNT. Arlington, NJ. Al Pallavinci of Ringwood, NJ caught 5 bass weighing 19.38 pounds with a 5.07-pound Large Mouth for his kicker. Al took home a check for $522 for the victory. The Big Fish side pot was worth an additional $95.00. This was Al’s all time personal heaviest bag at 19.38 pounds. Al caught most of his fish with a black hair jig. 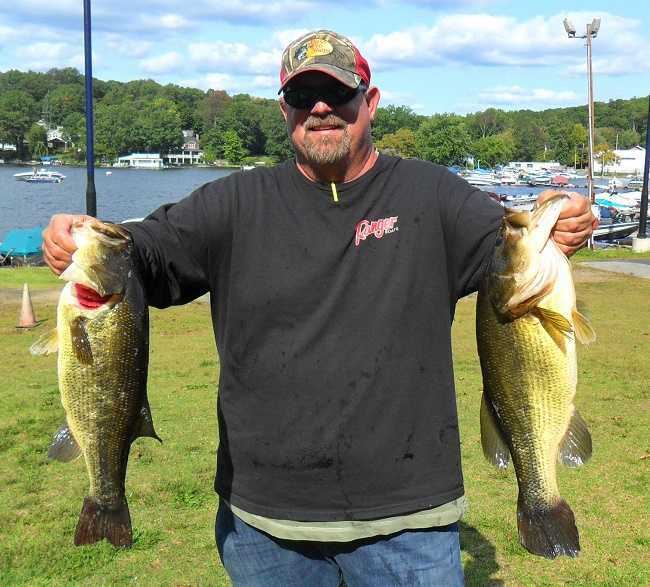 ATHENS, Ala. –Wally Peer won the American Fishing Tour, presented by American Bass Anglers, New Jersey Division 10 tournament, held 4-7-18, on Lake Hopatcong. Div. 10 launched out of Hopatcong State Park, on a cold blustery morning complete with a snow squall at send-off. 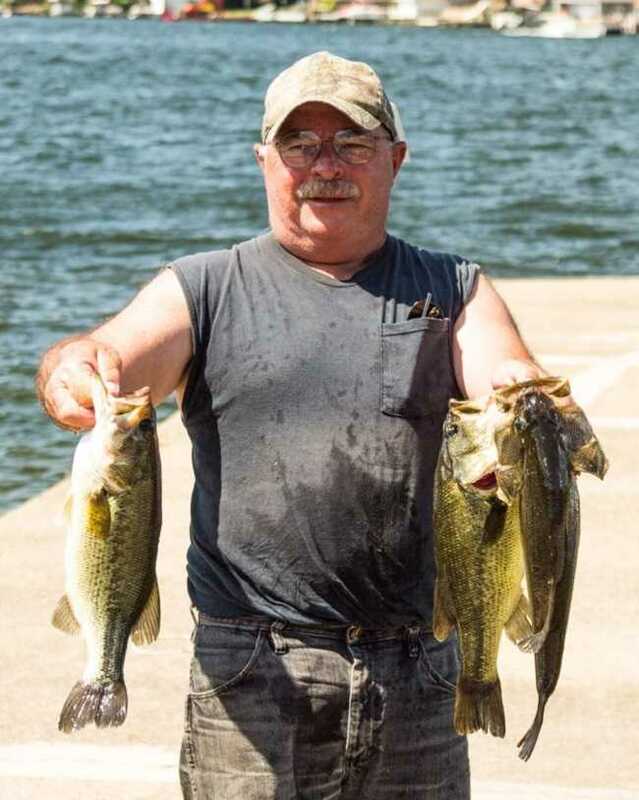 Wally Peer, of Succasunna, NJ caught 5 bass weighing 10.29 pounds. For the victory Peer took home a check for $425.00. It is suspected that Wally was using jerk baits in 42-degree water. Nick Chaballa won the Ram American Fishing Tour New Jersey Division 10 tournament held on 07/23/2017 at Lake Hopatcong. Running out of Lee’s Park Marina in MT. 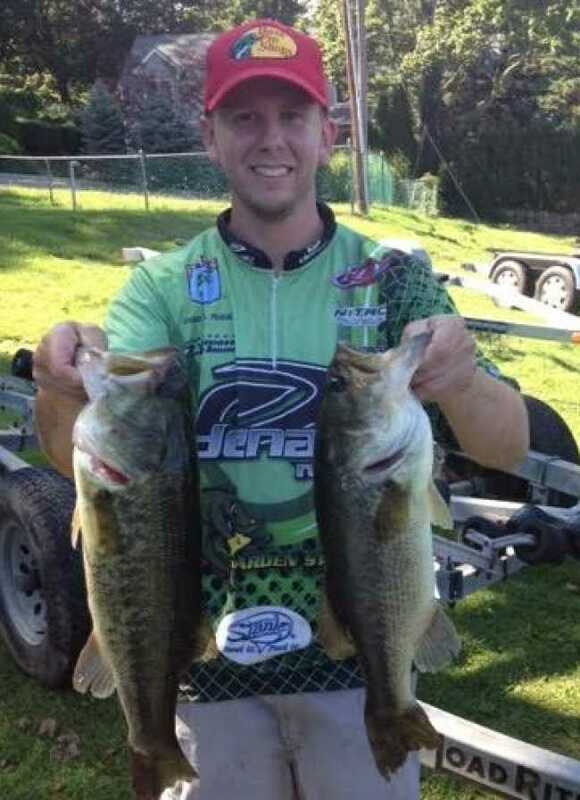 Arlington, NJ, Chaballa of Bridgewater, NJ caught 5 bass weighing 15.22 pounds with a 4.54 -pound largemouth for a kicker. For the victory, Chaballa took home a check for $451.00. Nick caught most of his fish using soft plastic in deep weeds, Drop Shotting. Al Pallavicini won the Ram American Fishing Tour, New Jersey Division 10 tournament held on 06/25/2017 at Greenwood Lake. Division 10 was running out of Smallcraft Marina in Hewitt, NJ. Art Vitale won the American Fishing Tour New Jersey Division 10 tournament held on 06/18/2017 at Lake Hopatcong. 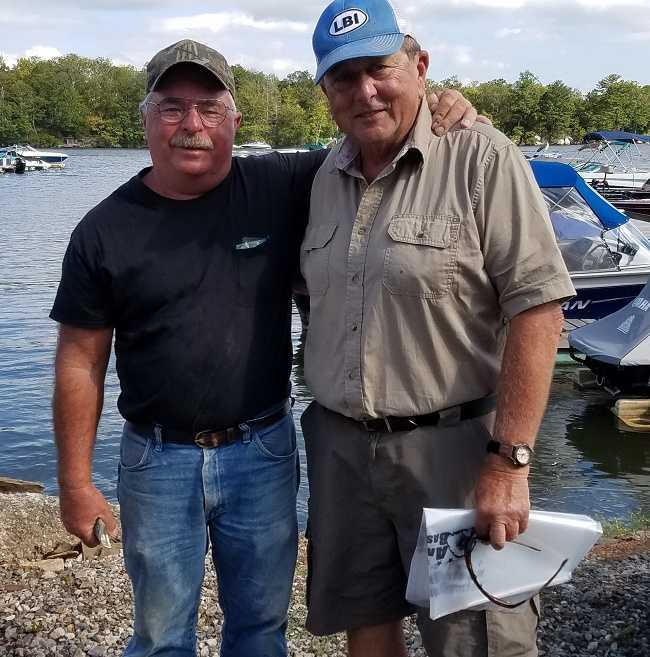 Art Vitale of Kenilworth, New Jersey won the AFT New Jersey D10 event held on September 17th at Greenwood Lake. D10 was running out of Small Craft Marina in Hewitt, NJ. Vitale caught five bass weighing 10.78 pounds with a 4.37 -pound kicker Largemouth. For the victory, Vitale took home a check for $337. Art caught most of his fish using soft plastic in deep weeds, Drop Shotting. The Big Fish Side pot was worth an additional $45.00. Art has won the last several events on Greenwood. 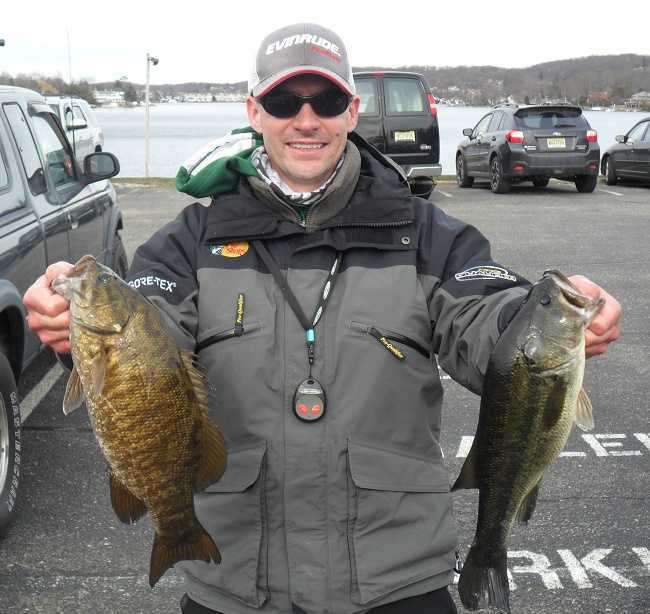 Greg Del Russo of Hopatcong, New Jersey won the AFT New Jersey D10 event held on August 28th at Lake Hopatcong. Division 10 was running out of Lee’s Park Marina in Arlington, New Jersey. This was first 2017 qualifier for Division 10. 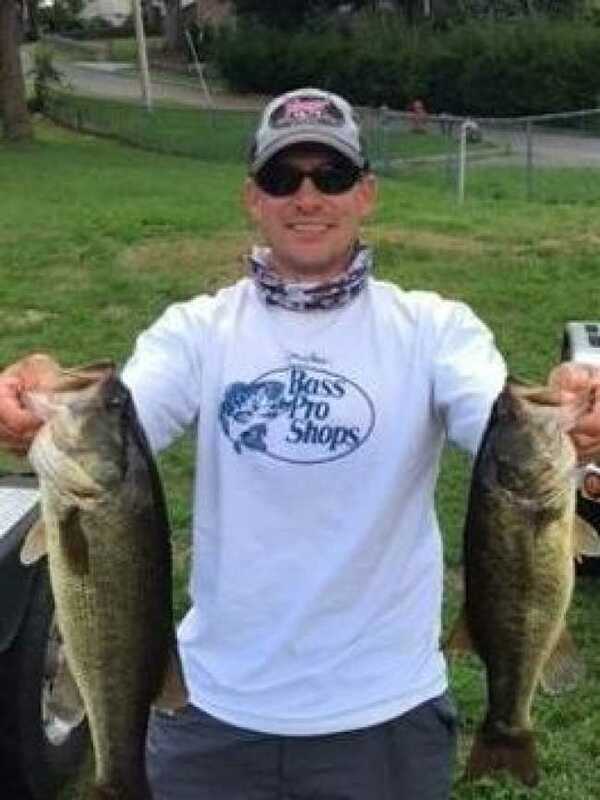 Greg caught five bass weighing 10.19 pounds with a 3.57 -pound kicker Largemouth. For the victory, Greg took home a check for $401. 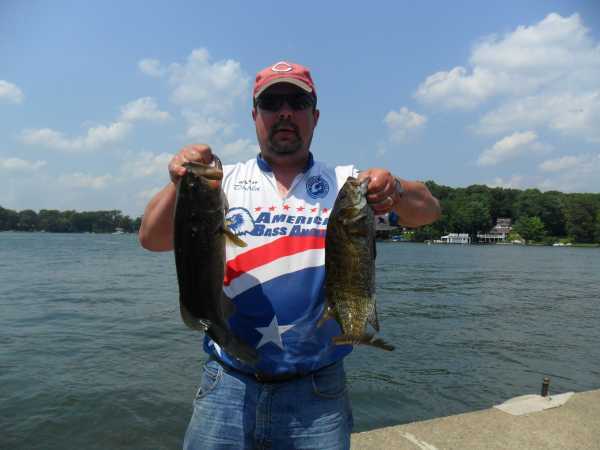 Greg caught most of his fish using top water baits. The Big Bass was worth an additional $60 via side pot. 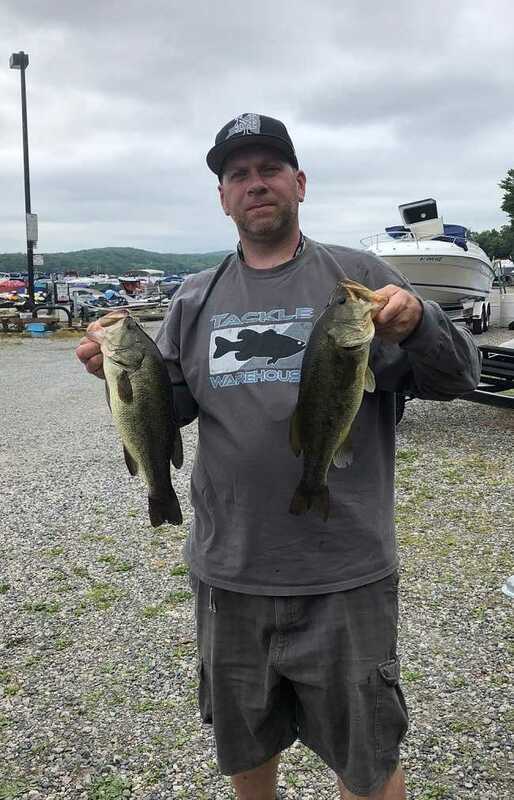 Mike Luka of East Stroudsburg, Pennsylvannia won the D10 Championship held on Hopatcong and Greenwood lakes, August 20th and 21st. Luka’s weight for both days came in at 27.86 pounds. For the victory Mike collected a check for $812. He also collected an additional $140 for the Big Bass of the event weighing 4.98 pounds. Luka was pitching soft plastics to docks.